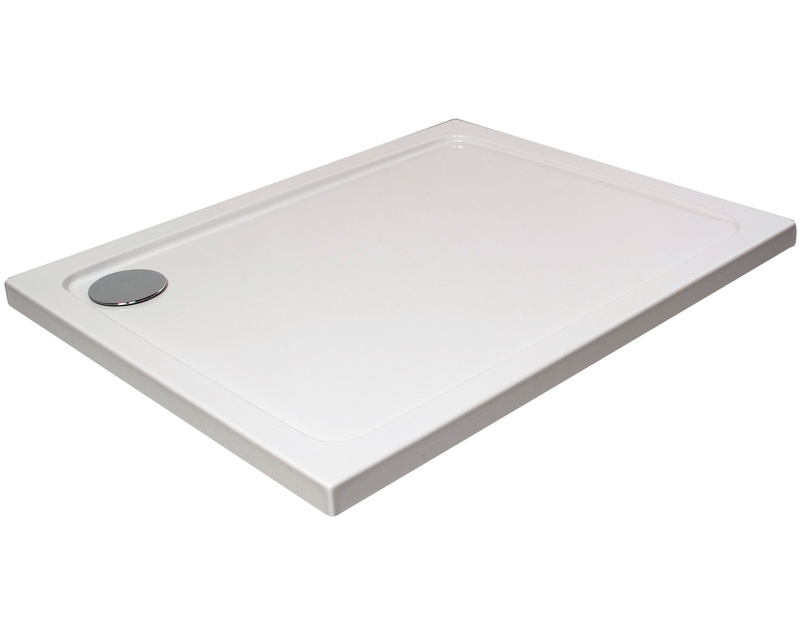 Low Profile Rectangular Shower Trays - From Only £75.99! In stock now from just £75.99 including VAT! Hurry while stocks last! The Arley Hydro 45 Low Profile Rectangular Shower Trays are high quality and manufactured to the very highest standards, but are available at an extremely competitive price. Such is the quality and reliability of these superb shower trays, they come with a 25 year guarantee as standard, providing you with unbeatable peace of mind. 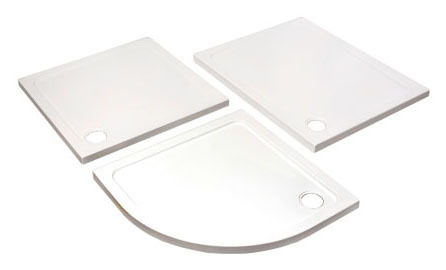 These are the perfect accompaniment to the range of stylish designer Shower Enclosures available from VIP Bathrooms, or as a replacement for an existing shower tray.